In addition to our headline distribution brands, K2 Global also represent as distributors further Key US Brands of Atlantic, Skyway, Ricardo Beverley Hills and HEYS International. These brands are well established in the global market and K2 offer various volume wholesale opportunities to its discerning customers looking for either stylish well designed products at affordable prices, or more specifically built technical pieces for the frequent flyer. Our Headline brands lead the way in our B2B wholesale business with a variety of select clients in both high street and e-commerce marketplaces. 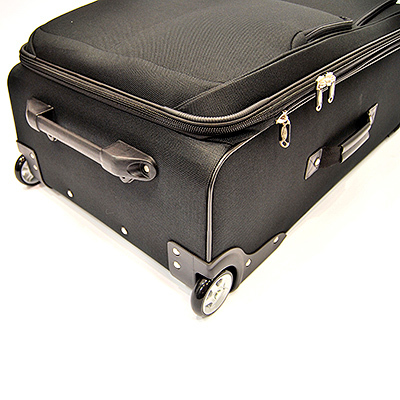 In response to customer demand we have developed our own K2 Global luggage range, specifically designed using the knowledge accumulated from many years of undertaking baggage repairs and dealing with damaged passenger baggage. 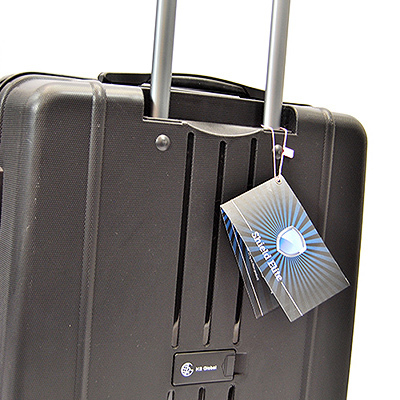 Our luggage is designed and manufactured to very high standards, and includes free i-TRAK™ global tracking service on selected ranges. 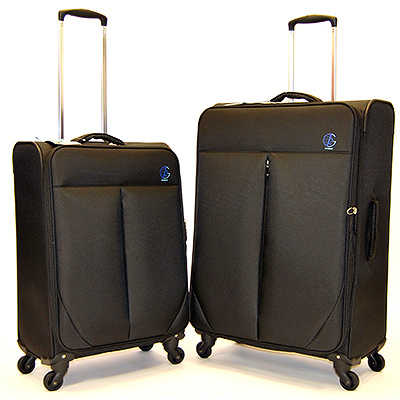 K2 Global luggage is provided as both a value for money product and an item specifically designed to be fit for purpose for resisting the rigors of air-travel, to date over 250,000 units of K2 Branded Luggage have been issued and are in use throughout the World with passengers and Crew. The K2 luggage ranges have increased in recent years from to include both soft sided and hard sided luggage products utilising both 2 wheel and 4 wheel technology, with additional ultra light-weight items being added more recently.